The Jack Boynton Community Pool offers swimming lessons, exercise and relaxation to the members of our community. The Clinton Youth Foundation (CYF) has been overseeing the pool for more than fifty years since its establishment in 1957. 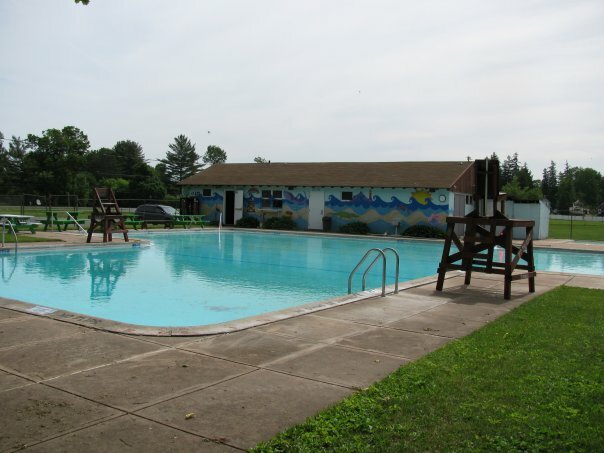 Residents of all ages enjoy a variety of programs and special events including swimming lessons, a full size pool with diving area, a kiddie pool, snack bar, volleyball area, foosball, movie nights, birthday parties and picnic tables. The mission of the CYF is to provide a safe, healthy, welcoming environment to all members of our community, especially its children; while offering swim instruction, leisure, and physical activities to inspire personal growth, self esteem, and respect. 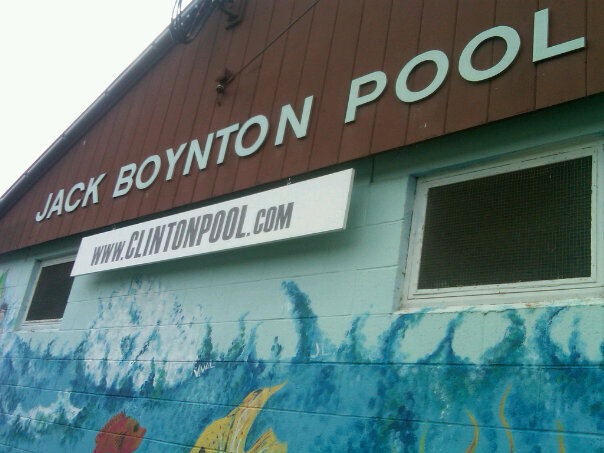 The Jack Boynton Community Pool is classified as 501(c)(3) nonprofit organization by the Internal Revenue Service.